Happy Easter from everyone at Greenshoots! Don’t forget, the children return to Greenshoots on Tuesday 23rd April (after the Easter Holidays and the Bank Holiday Monday). We look forward to seeing you all then. To find more amazing reviews and comments about our setting, please click here. If you would like to leave a comment of your own, there is a box for this at the bottom of the page. You can find out all about the setting below. 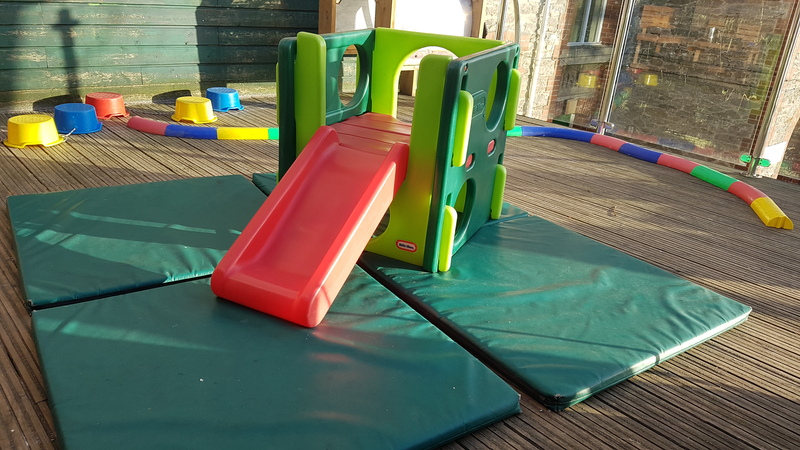 Greenshoots is a friendly, caring Pre-school which provides a happy, safe and stimulating environment where children are able to thrive and learn. 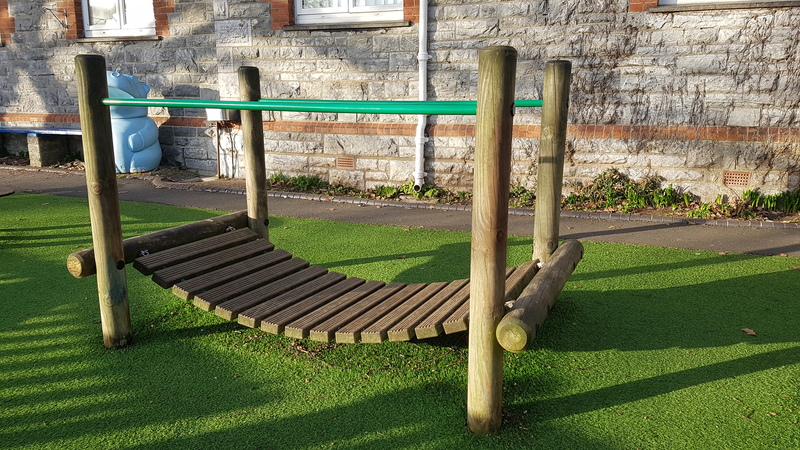 Set within the grounds of Laira Green Primary School, we have the privilege of being able to use many of the school’s excellent facilities, such as the music room, ICT suite, playgrounds and halls. 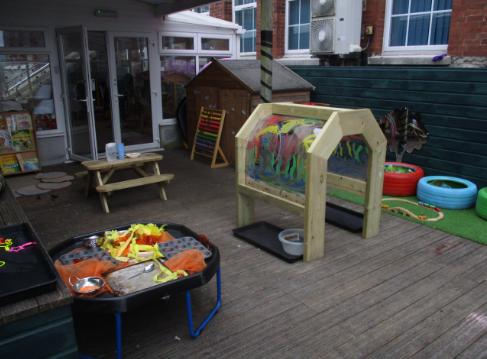 The staff of Greenshoots work closely with the staff of the school enabling smooth transitions from the Pre-school to the Foundation Stage of Laira Green Primary School. Our setting has an open-plan layout and has a lot of natural light, which is enjoyed by the children, and creates a home from home feel. Greenshoots were praised by Ofsted in June 2015, and received a GOOD rating. 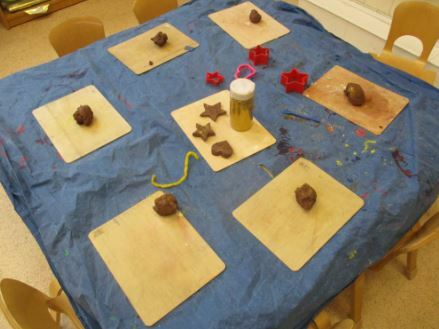 We believe young children learn best through activities that are fun and enjoyable. We take pride in getting to know each child to harness their interests and to cater for their individual learning needs. 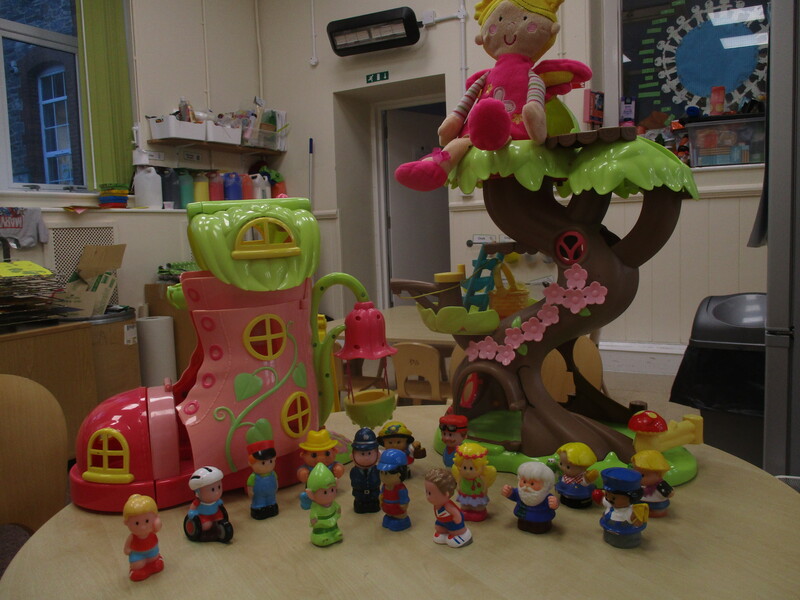 We have a team of highly trained staff who work closely with parents/carers to ensure their child receives the best possible care and early years education. In our most recent inspection report, Ofsted commended Greenshoots for the ‘good rapport built with families’. Ofsted also praised how ‘children develop good literacy skills because staff expertly teach them to identify letter sounds’. Greenshoots Pre-school offers your child qualified and experienced practitioners, delivering compassionate and engaging care throughout their development. All of the children’s individual needs are met by their dedicated key person. 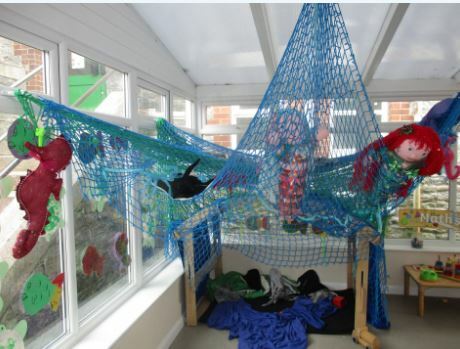 We pride ourselves in providing a home from home environment with spacious and light areas filled with stimulating resources and giving the children access to a diverse range of learning and play opportunities both indoors and outdoors. 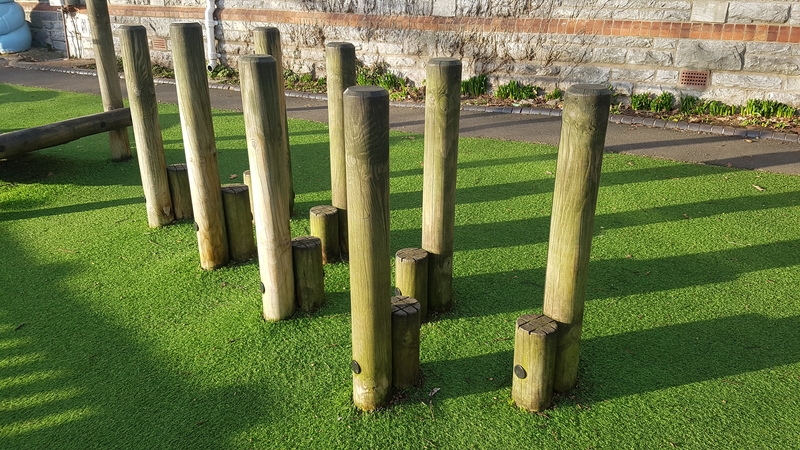 Greenshoots has strong links with Laira Green Primary school which enables smooth transitions when children enter their Foundation Stage class. 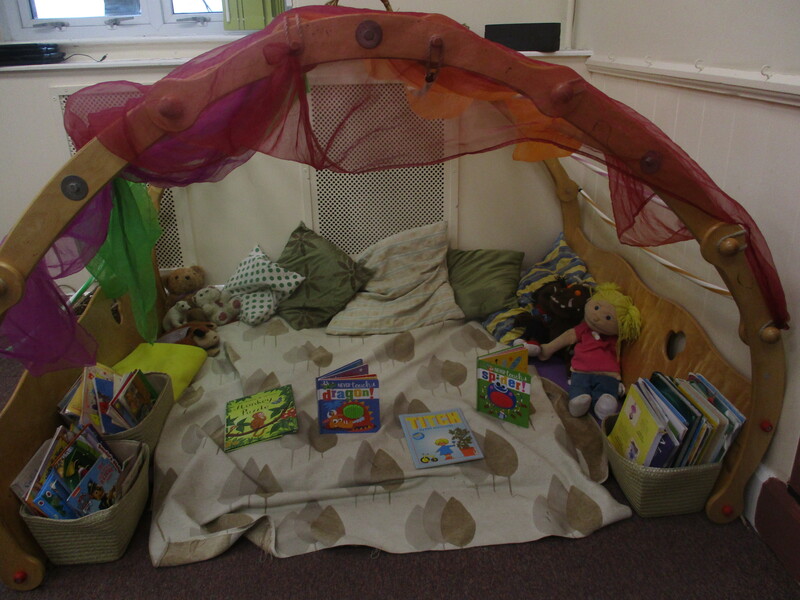 As a setting we welcome ‘Me 2’ funded children (the form for applications can be found here) and have spaces for 2, 3 and 4 year olds. We also have some spaces available in our popular Breakfast and After School Club sessions as part of our wraparound care provision. To see our fees and times, click here. For an application form please click here. This can also be found on the Fees and Times page, along with our ‘Welcome Pack’. Don’t forget to check if you’re eligible for ‘Tax-Free Childcare’ (the replacement scheme for ‘Childcare Vouchers’) and the 30 hours free childcare initiatives. If you wish to contact us, please either use the comment form below or contact us using the other details provided for more information. In order to help comply with GDPR regulations, as of May 2018 there will be no pictures of the children in our setting published here. 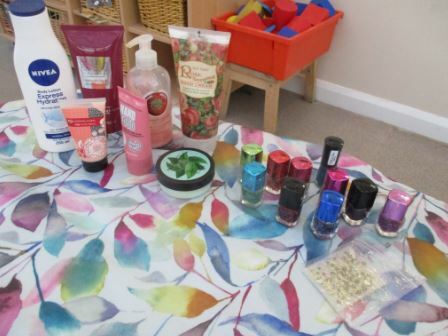 Parents of current children can access their child’s learning journey (which does include photos of them) by using the online journal ‘Tapestry‘ This is based on observations in line with the Early Years Statutory Framework which can be found here.